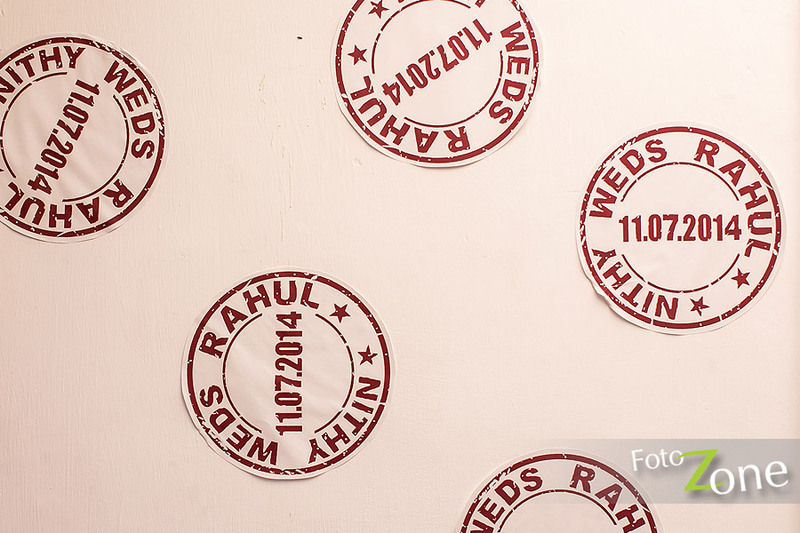 Candid Wedding Photography Chennai | Rahul Weds Nithy. Simple yet beautiful wedding that we shot recently! 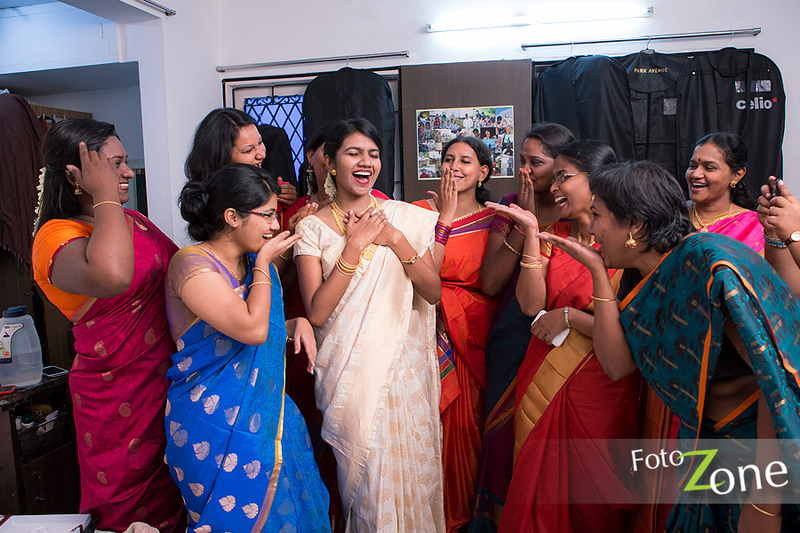 Wedding day is likely to be one of the best happiest moments in everyone’s lives. 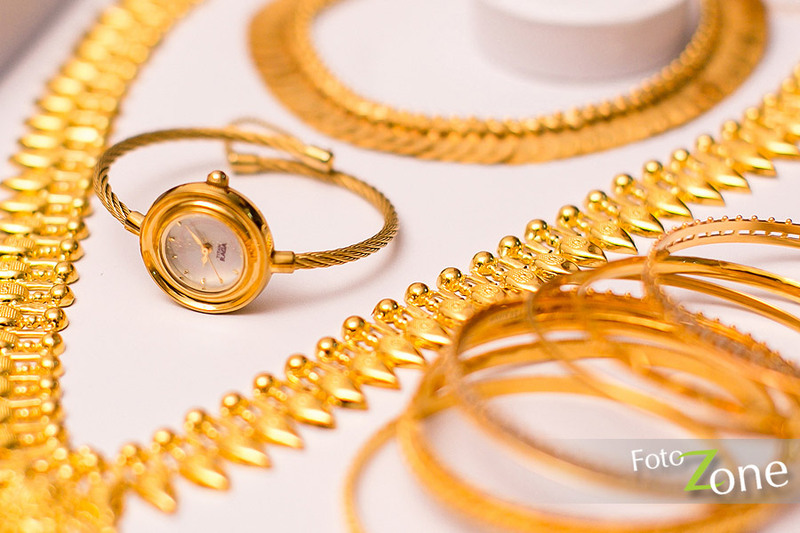 You invested much time to select best in every service. 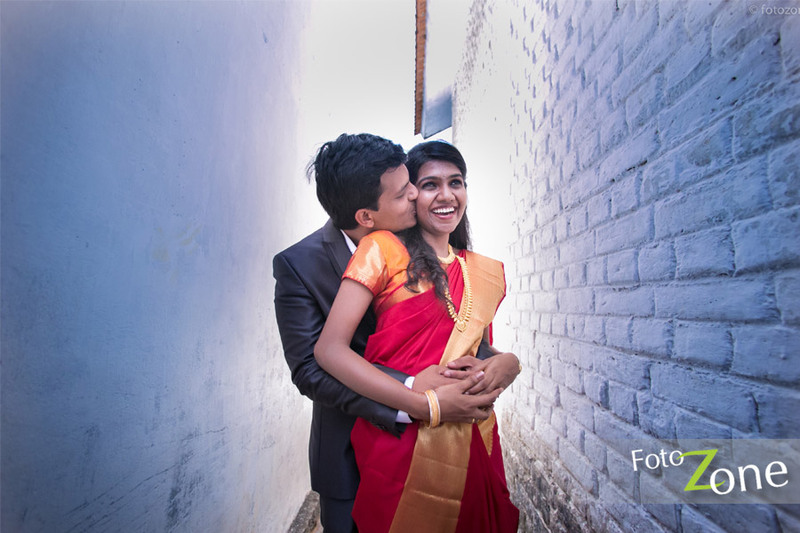 We are FotoZone, we committed to give best candid photographs to your wedding. Weddings are symbol Love, Bonding, and more a cultural identity that has passed to generations and which has to be passed to the future too. 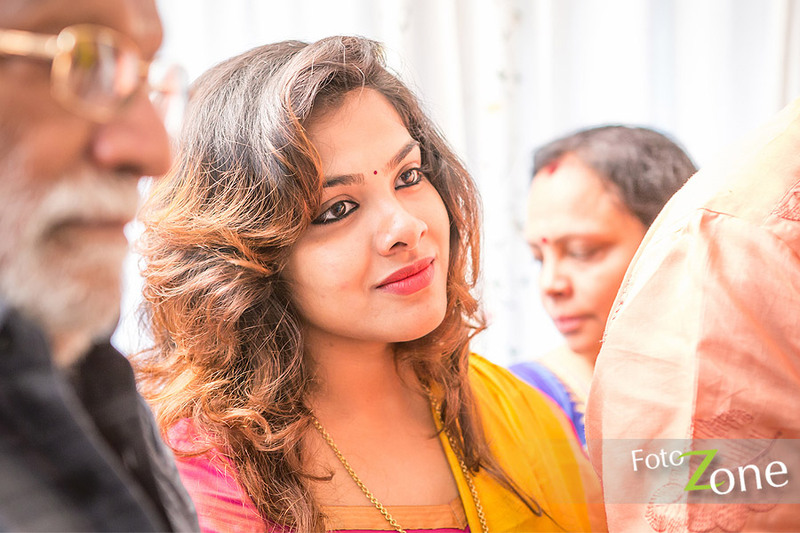 Not just like a ordinary wedding photographer, our Experienced and Professional candid photographer makes your wedding photographs and video’s are treasure of your lifetime. 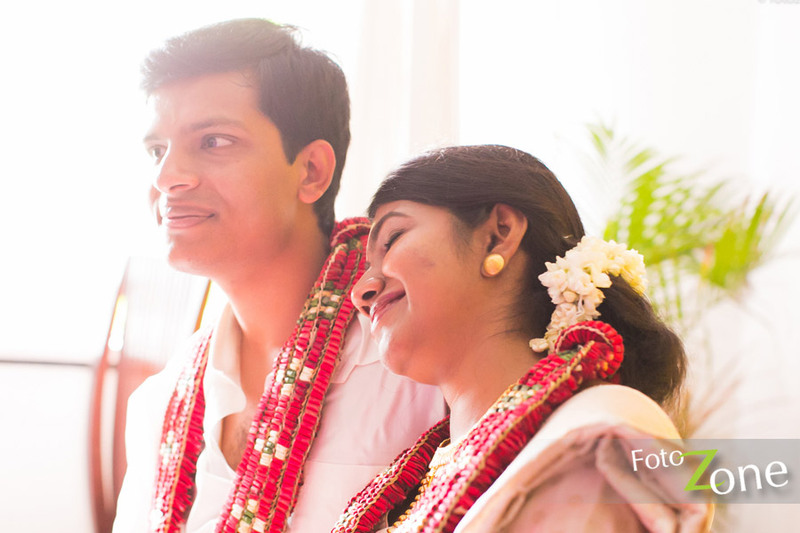 FotoZone offer the best in creative beautiful wedding photography for Chennai. 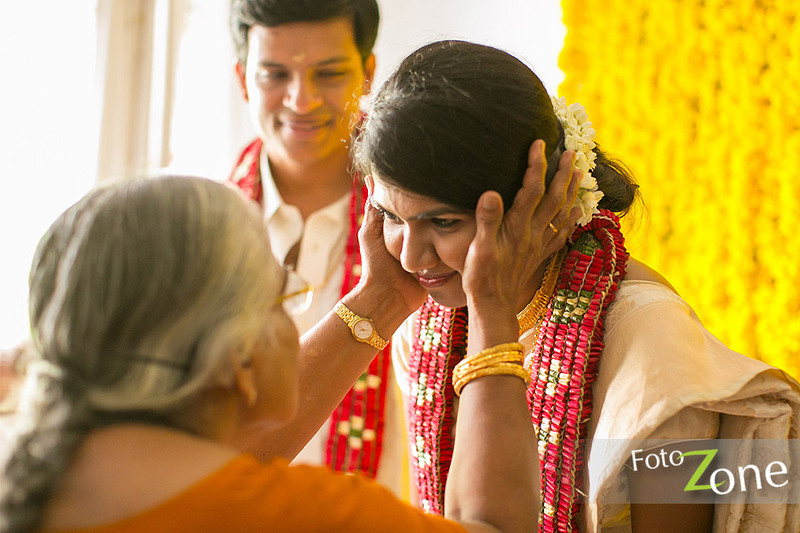 We have photographed countless beautiful weddings across Tamil Nadu. 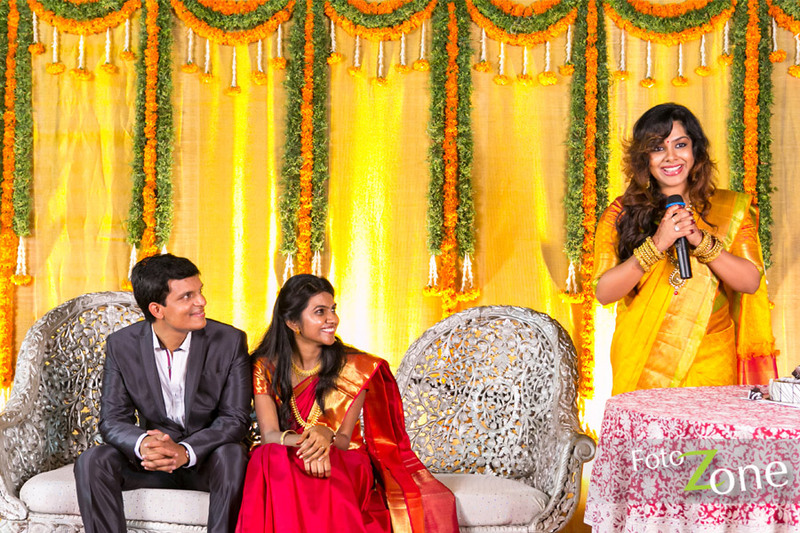 We have photographed at most of the popular wedding venues across Chennai, Bangalore and most of the Tamil Nadu. 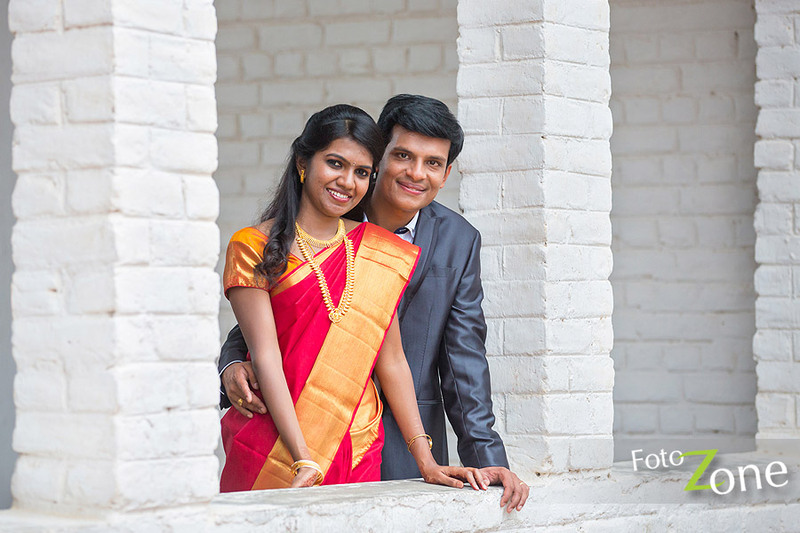 Have look at our wedding photography examples.